Though many Canadians begin their online home search with MLS.ca, Ratehub.ca would like to highlight four additional websites we recommend you consult as a potential home buyer. Developed with the user in mind, each site below offers unique features worthy of your visit. 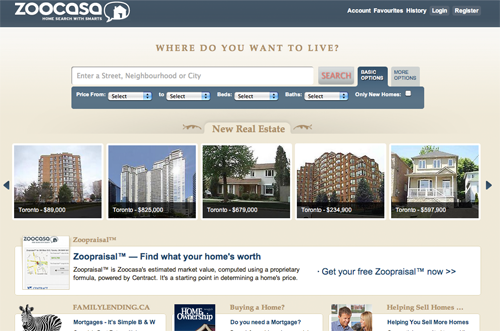 A. Zoocasa.com – Zoocasa is a self-described `home search with smarts` listing site for buyers across Canada with a number of user-friendly features. You can search for resale and new homes separately in defined neighbourhoods, are supplied with schools and walking-distance amenities in the area, and can even consult professionals in the areas of realty, mortgage, and legal. 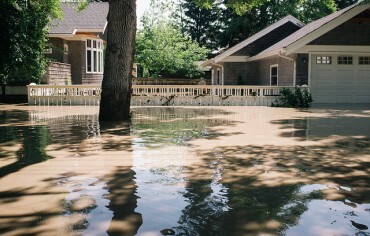 Being one of the largest real estate listing sites in Canada, Zoocasa is an essential reference for property coverage. 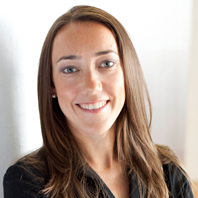 B. BuzzBuzzHome.com – BuzzBuzzHome is a listing service exclusively for new residential properties. So, if you prefer to be the first occupant in your new home or are seeking out the latest investment properties, BuzzBuzz allows you to search by price, city, neighbourhood, or even development or builder. The site also boasts a very active user forum with high participation amongst industry professionals, and an informative topical blog. 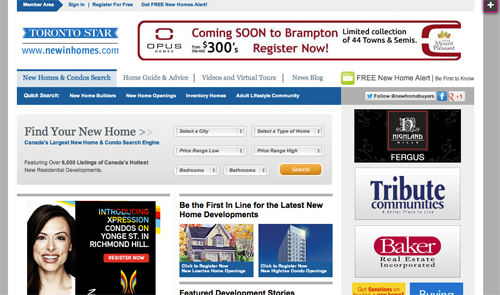 C. Realosophy.com – Realosophy is a neighbourhood-driven search engine local to Toronto. 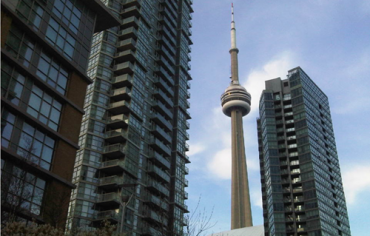 Toronto alone has over 170 neighbourhoods, and Realosophy breaks them down by what matters to you – be it type of residence, quality of schools, or above-average value appreciation. Its Neighbourhood Match technology helps you find the right neighbourhood for your lifestyle and points of interest. 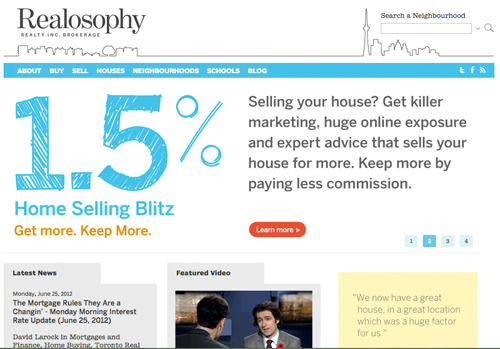 Realosophy also has a handy `Home Buyers Toolbox` with a convenient tip `Cheat Sheet`, agent selection guidelines, and neighbourhood comparisons. 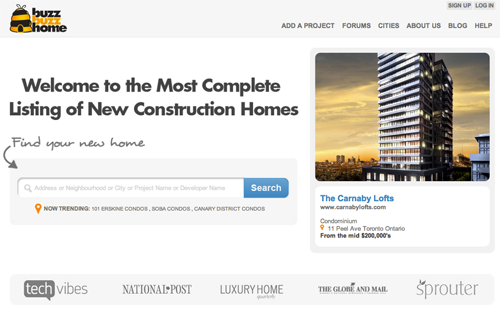 D. New in Homes – Our final recommendation is New in Homes by the Toronto Star – a network of online properties that delivers comprehensive and up-to-date information for over 6,000 listings for new home and condo construction projects in the GTA and Ontario. They also offer a wealth of information and resources regarding the buying and ownership process including tips, news articles and expert advice. 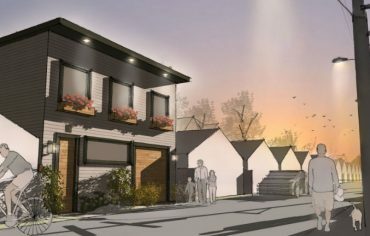 Their website gives you access to over 100 of Ontario’s finest new home and condo builders and offers priority buying opportunities and unique buying incentives. Of course these are only a selection of the real estate listing sites in Canada, but starting with these will definitely put you on the right path to finding the home you are looking for. Feel free to add your own recommendations in the Comments section below!